This page is dedicated to my family. 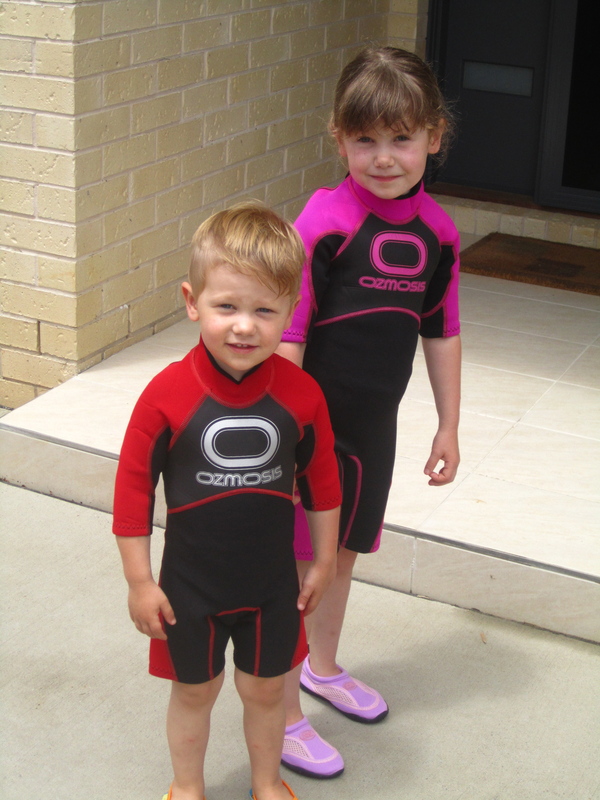 Indi, 5, and Sam, 3, ready to hit the waves! Katie Petrelis, Zorba’s mother and Yia Yia to her triplet grandchildren. Born in Alexandria to Cypriot father and Lebanese mother. A great cook and spoke five languages as a child. Greek-Cypriot. Zorba is my husband Andrew John Petrelis, (only just) 40-something, IT Systems Administrator, dedicated Hawthorn AFL silver member, professional eater, Greek. Or Cypriot, or Lebanese or Egyptian. Depends on who he is talking to and what mood he’s in. 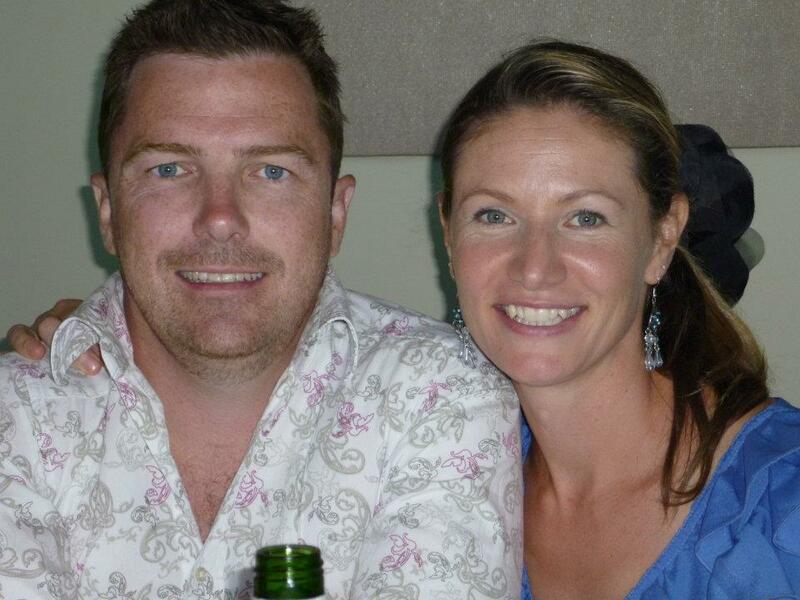 Marnie Paoliello, 40-something, Zorba’s little sister, qualified accountant, mum to triplet boys. If you wear nice things around Marnie, she’ll ask to borrow them. 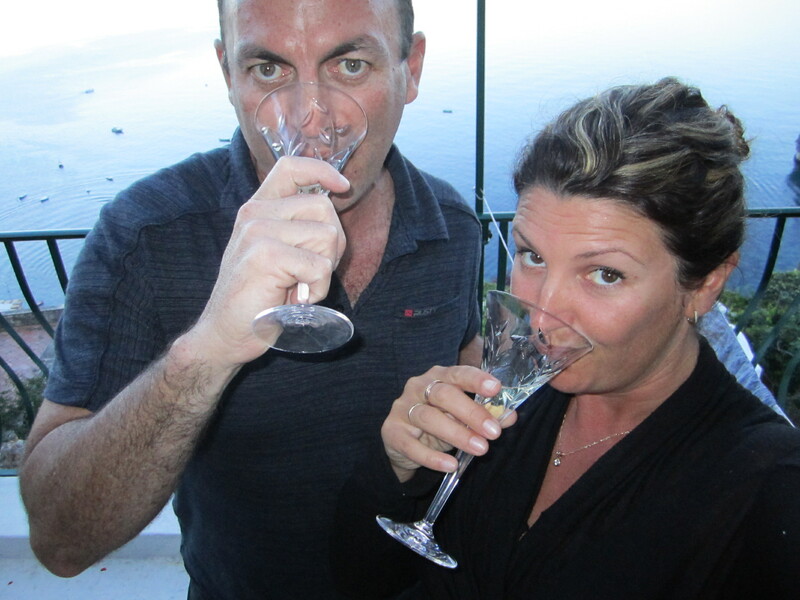 Con Paoliello, 40-something, Marnie’s husband, partner in a large multinational accounting firm. Father to triplet boys. An organiser. Italian – yay! Ah…Positano, our favourite pizza restaurant just down the road from home! OMG, do you live in Positano? One of my favourite places on the planet! Crikey, no…Sydney, Pizza restaurant at Beecroft called Positano’s ! !